, which were present at the event and delivered inspiring presentations. This would easily beat last year's $65,000 and is a real credit to UnLtd and the support of the industry. 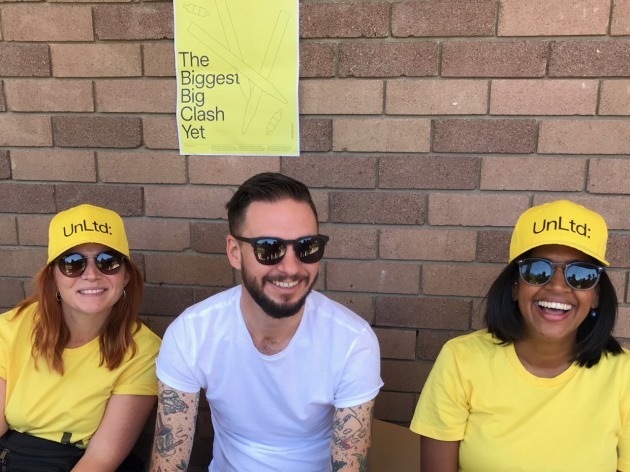 “This is my favourite day of the year,” UnLtd chief executive Chris Freel tells AdNews, trying his best to shield the disappointment of not playing for the Media Owners the year they won it. The revered but sometimes forgotten Indian legend Kapil Dev once famously said: “If you play good cricket, a lot of bad things get hidden”. 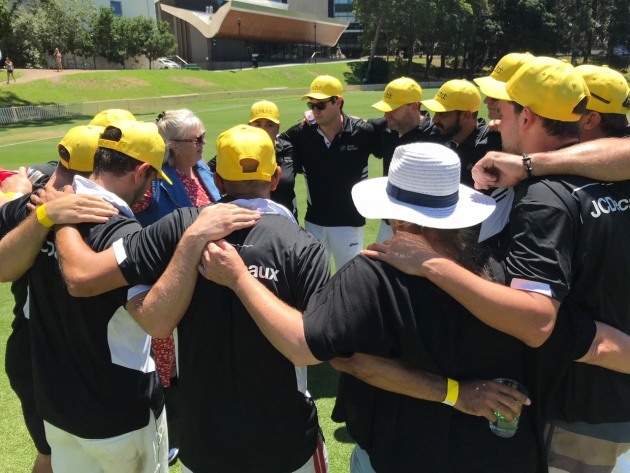 According to UnLtd founder Kerry McCabe, the Sydney round of the Big Clash turned these words on its head - bad cricket, but great things revealed, such as the generosity of this industry to help transform young lives. In truth, the cricket was a mixed bag between excellent and Most Improved Award, but there were plenty of highlights that will go down in media folklore. The very good - Nine's Lee Cormack - who was one of the main differences between the victors and the also rans. 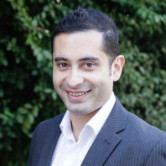 IAB boss Vijay Solanki drew a false shot from a media batsman, whose name shall remain anonymous, to claim a wicket in an over that dished up so much fruit the local greengrocer went out of business. 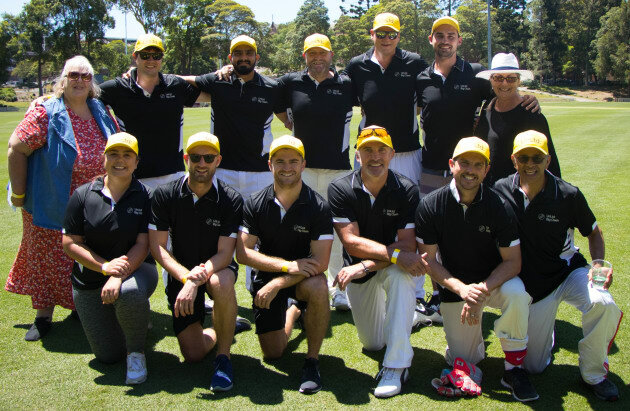 The only female player, MKTG's Erin Hunter, picked up her first ever scalp in her first ever cricket game. Her wicket-taking delivery stayed so low and straight that the only way it could only have missed the stumps is if it tunnelled to China or some bloke's leg got in the way. Publisher's captain Rob Atkinson point blank refused to even acknowledge umpire Rosie Baker when given out LBW, in an appeal AdNews has since been told was 'repealed' - because that's ever been a thing in cricket. 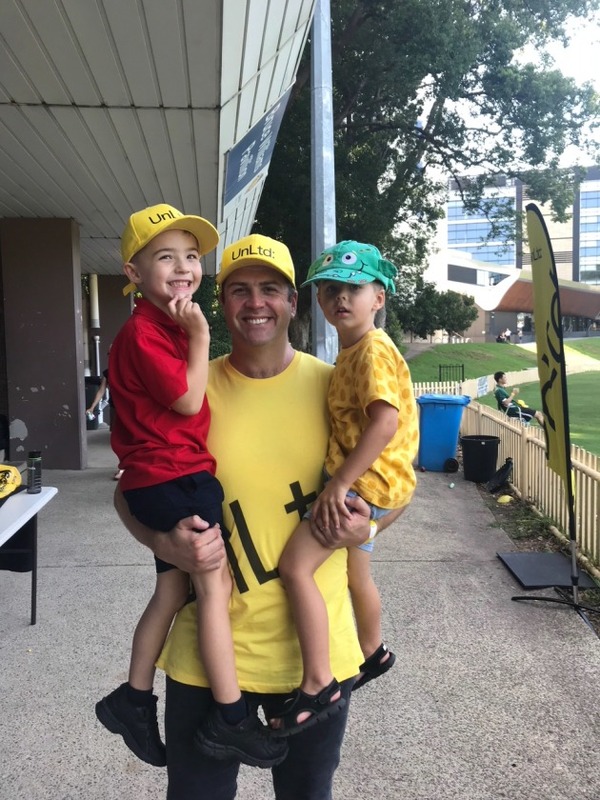 Ikon's gun all-rounder Emile van Schalkwky, playing for the creative agency team, ripping through the media agencies tail with three scalps in an over, including a ridiculously good run out off his own bowling. His innings with the bat was cruelly cut short and proved to be a pivotal moment in an innings where Media Agency's attack held a frugal line (if not length). 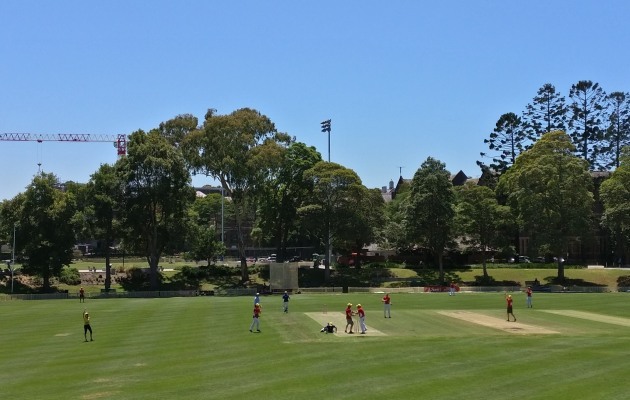 Perhaps the highlight of the day was Cormack plundering three sixes in a row against the Tech titans in a batting display that did the Sydney University Oval's beautifully prepared green carpet justice. The final was a close run thing, the publishers posted 100. They then defended resolutely with some stingy bowling at the end. At the end of the day, the media agency charges just didn't quite have enough batting power, a crack that was papered over by tight bowling against the creatives but brutally exposed by a publisher team that meant business. 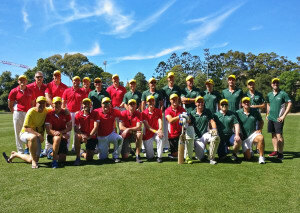 Media Owners (red) line up with Media Agencies ahead of the Big Clash final in Sydney yesterday. 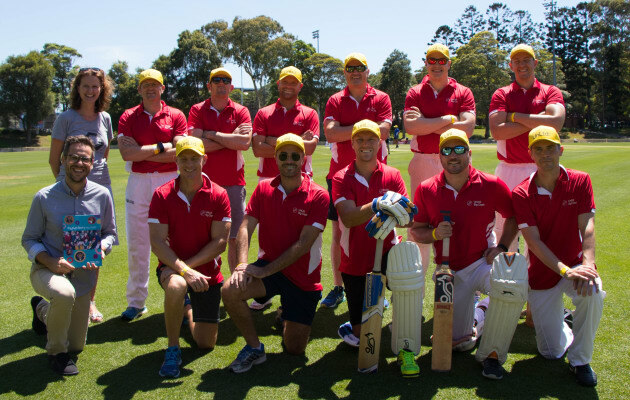 Team Media Owners have beaten Media Agencies by 13 runs in a thriller to win the Sydney round of the Big Clash cricket tournament yesterday. 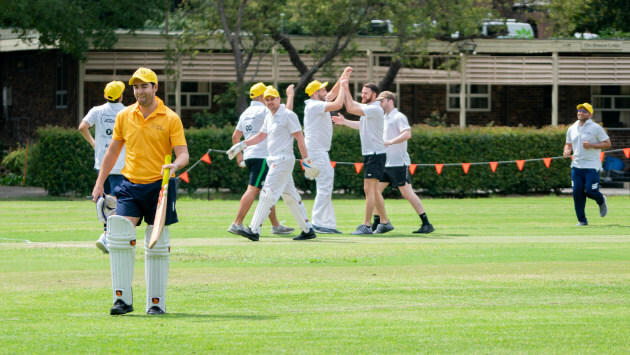 The publishers crew exacted revenge on their perennial rivals after beating Team Tech in the opening round, while Media accounted for Creative in the second match (check out photos below). 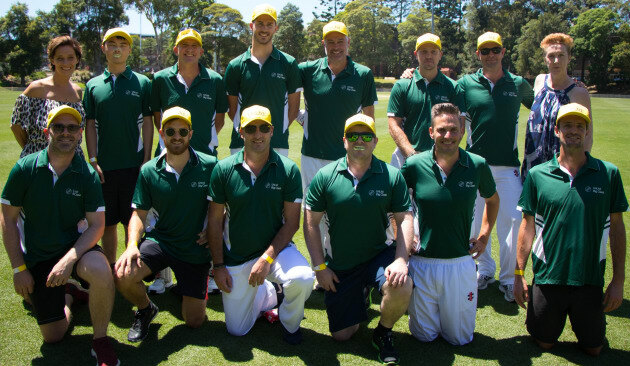 The event is on track to raise $120,000 for children's charities, including Sydney Story Factory, Missing School, Be Centre and BackTrack, which were present at the event and delivered inspiring presentations. This would easily beat last year's $65,000 and is a real credit to UnLtd and the support of the industry.